Boake Carter? 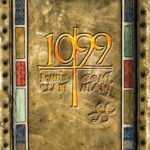 Who was Boake Carter? Boake Carter was a news reporter who shot to fame when covering the Lindbergh baby kidnapping back in 1932 and, during the 1930s, was as famous for his radio broadcasts as contemporaries Edward R. Murrow and Lowell Thomas. (His unusual first name, depending on the account you choose to believe, was either from a corruption of the town of Baku in Russia where he was born or taken from an old English name from his mother’s side of the family.) 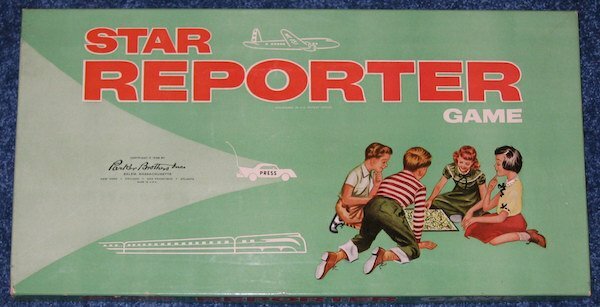 It must have seemed like a natural to do a boardgame based on the adventures of news reporting. 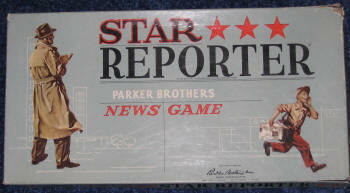 (After all, this wasn’t the first game to capitalize on the fame of a news reporter. Round the World with Nelly Bly by McLoughlin Brothers in 1890 can probably lay claim to that honor.) With the popular and glamorous Boake Carter emblazoned on the box, how could it miss? Parker was right. 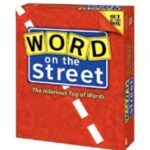 The game was a hit! 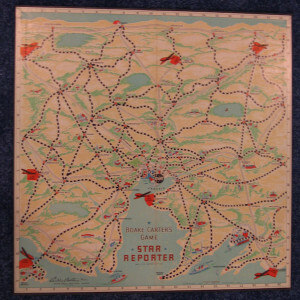 The original 1937 edition entitled Boake Carter’s Game Star Reporter came with a mounted board showing the fictional city of Urbania (the name possibly being inspired by either urban sprawl or the urbane Carter himself) and its environs, connected by rail, road and airline routes. Players were equipped with a metal airplane piece (one of those wonderful old time planes on a stand), a telephone and a pin (!) in their chosen color. Players took on the role of reporters working for rival newspapers seeking to scoop their opponents by getting to the scene of the latest breaking story first. The game came with 63 News cards, 9 Disaster cards and 8 Catastrophe cards. The three types of cards were shuffled separately and each player dealt a News card. Each News card listed a location, a black and white photo of some event to cover, a set of grid coordinates so players could easily find the location on the mapboard and a point value for reporting that story. All players started by placing their pins in the center of Urbania. High roller went first with play continuing in a clockwise order. On his turn, a player would choose a mode of transportation to use (automobile, railroad or plane) and then rolled the dice. If travelling by auto, the player moved his pin along the road, one space for each number rolled. Travel by train was only possible if a player’s pin was already on a location which was a railroad stop. In that case, if either or both of the dice showed an even number, that player advanced his pin to the next railroad stop on the line. But if even one die showed an odd number, he could not move! But the quickest way to travel was by air. 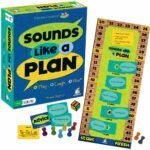 To use an airplane, the player needed to be at an airport and then roll a 7 or 11 on the dice in order to telephone for his plane to arrive there! (Of course, if the plane was already at the airport, that roll was not needed.) 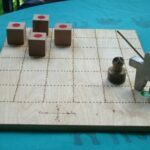 Once player and plane were together, the player needed to roll doubles to move him and the airplane to any airport on the board. But the telephone had other uses too. 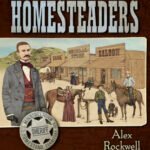 Once a player had reported his story, he needed a new assignment. He could get it by travelling back to Urbania, a trip that could be long and costly (in terms of giving your opponents more time to reach their varied destinations). Or, he could telephone his editor for a new assignment. (The metal telephone was a purely cosmetic piece of business. It was placed beside the player’s pin to show he was “calling”. If he failed to place his phone, then he LOST A TURN!!!) Again, a successful connection was made on a roll of 7 or 11. When that was rolled, the player drew another News card and he was off and running to get that story. Play continued in this manner until someone rolled double sixes. When double sixes were rolled, a Disaster card was drawn. These cards represented “big” stories and were worth more points. 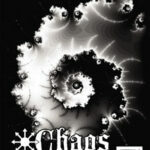 Unlike the News cards, ALL players were allowed to go after a Disaster story. Another difference? Players needed to land on the location by exact count to score (unlike News cards which did not have this requirement). Each time double sixes was rolled, another Disaster card was drawn so there might be several disasters in play at the same time. When 3 or 4 or 5 disasters had been drawn (the amount left to the discretion of the players), a final news story – a Catastrophe – was drawn. 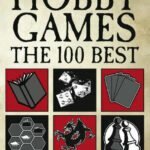 Catastrophe cards were even higher scoring than the Disasters. Once a player had reached the Catastrophe location, that player earned those points and the game was over. At that point, players totalled the points they had earned for News, Disaster and Catastrophe cards. The player with the highest total was the Star Reporter! Fame is fleeting. 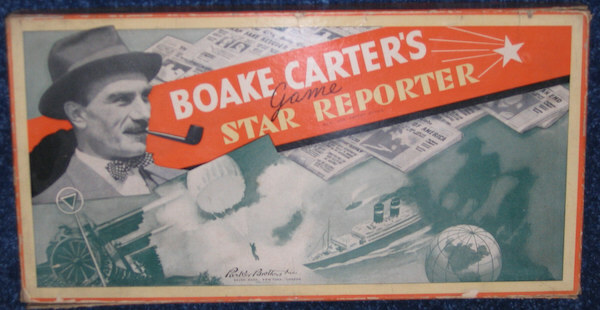 Although Boake Carter’s star faded, Star Reporter did not. 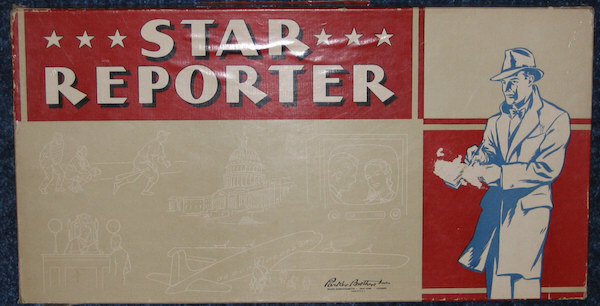 Parker reissued the title in 1952 with new red, gray and blue box art (picture above left), more modern prop airplanes to replace the older aircraft pieces and dropped the reporter’s name, rechristening the title Star Reporter. 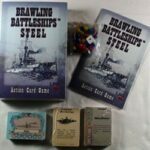 Bolder box art marked the 1954 edition (pictured right) which probably helped sales but I tend to suspect that the game benefitted by a completely serendipitous stroke of luck. In those pre-internet days before sharing information was virtually instantaneous and television was in its infancy, reporting for the daily newspapers was a major source (and probably, THE major source) for news and a very glamorous occupation. In the 1950s, there was a TV show that captivated an entire generation of kids based on an iconic comic book hero that gave a lot of exposure to news reporting. The show was, of course, The Adventures of Superman. 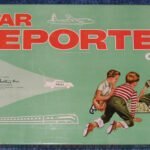 Although the game was in no way related to the Man of Steel, kids – and their parents – knew that Superman, in his alter-ego, was Clark Kent, star reporter (hey, that would be a catchy title for a game!) for the Daily Planet. And here was a game that captured that exciting profession and allowed kids, in a vicarious way, to share some of those thrilling adventures! Sure, there was a lot of luck involved with dice rolls. But you had to decide what you were willing to risk in time and game turns in choosing your methods of transportation. There were news stories to cover and the race to cover the “big” stories gave a sense of urgency to play with the black and white photos on the cards adding to the realism and theme. Plus there was a progression to the game. 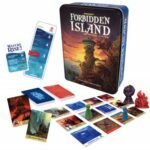 News stories were worth points but Disasters and Catastrophes were worth considerably more spurring competition for the higher valued stories and making it possible for even players lagging behind to come up with the hot story and win! The game was not without problems but those fell outside the actual game play. The small telephone pieces – not to mention the PINS! – were hazards to children that modern day consumer guidelines would have prohibited! And how about those pins? Pins were used to track a player’s progress on the board, leaving HOLES in their wake! This was not the first (or the last) use of pins defacing boards but certainly one of the most egregious. It was bad enough when charting routes to and from the towns and airports, creating the sense of following a measles epidemic. It was worse for the space that served as the town of Urbania. As all players always started from there, that space was decimated, looking like the site of one of those disasters reporters were supposed to cover! (You could just see the appropriate headline: “Meteor strikes Urbania – Leaves Huge Crater, Wipes out Population!”). 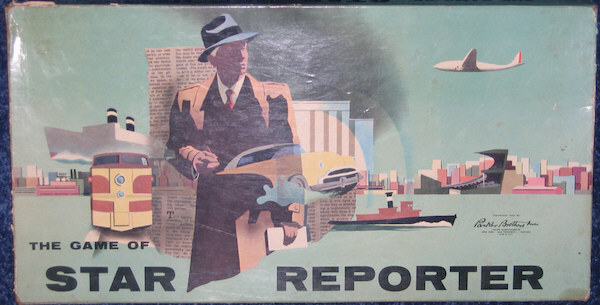 In the 1958 edition (pictured above left), Parker only suggested the excitement of news reporting (with a car with the word “Press” on it) and opted for four young children huddled around a board. The planes and phones were removed in an apparent cost cutting measure. But, despite the youngsters on the box suggesting a game for young children, the potentially hazardous pins remained! In a show of sensitivity, however, Disaster cards were renamed Headline cards and Catastrophe cards were now called Scoop cards. Play remained the same but, somehow, the bare-boned presentation didn’t seem as satisfying. In a final attempt to spark interest, the game was revised once again in 1960 with new box art (pictured right) and with the pins replaced by large plastic figures that would “point” to the positions occupied by the players (and leave the board unscathed). But to no avail. 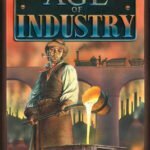 The game finally succumbed to lesser sales and disappeared from the Parker Brothers line. Star Reporter, in all its incarnations, captured the spirit of its time – a real slice of popular culture – and provided hours of excitement and fun. 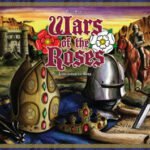 It is no surprise that so many gamers have such fond memories of this outstanding family game classic!